Get Up and Down From Anywhere. 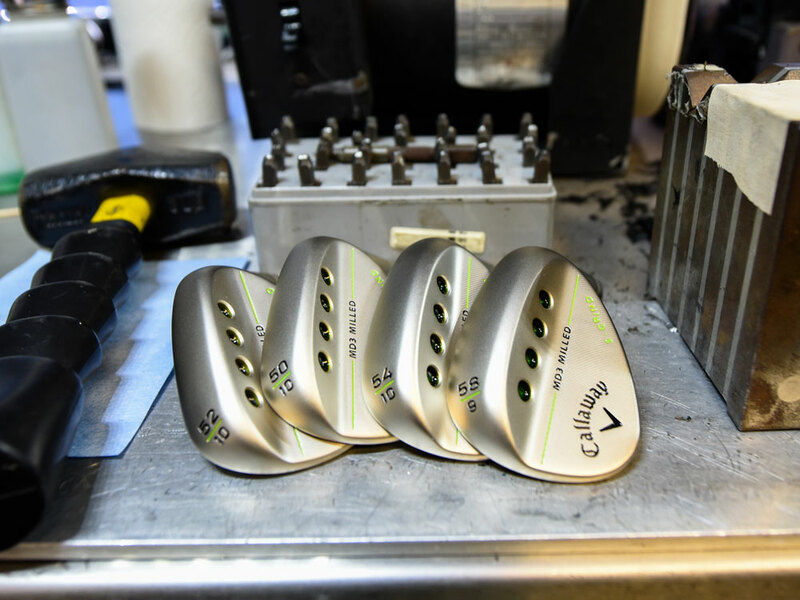 The MD3 Milled Gold Nickel Wedges give you the versatility for every shot, with a gold nickel plating for soft feel and a clean appearance. We’ve incorporated a rich gold nickel plating for soft feel and a clean appearance. These wedges have a refined look to compliment all their advanced technology. 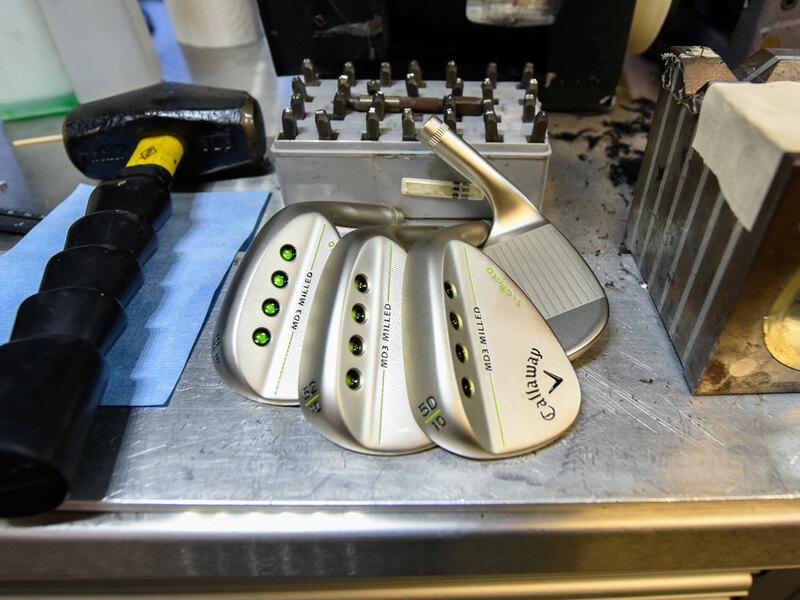 Legendary Callaway wedge designer Roger Cleveland took Tour input and blended that with advanced CAD design. The result is a balanced wedge with a high toe profile, a medium sole width, and a semi-straight leading edge. The weight ports in the back of the wedge gave us the freedom to reposition the weight for better shot-making, especially out of deep rough. 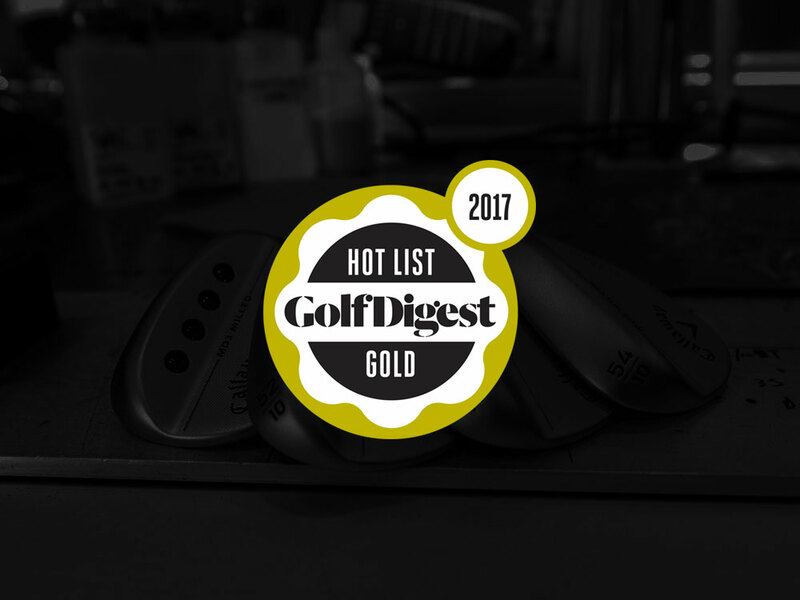 MD3 Milled Gold Nickel Wedges is rated 5.0 out of 5 by 18. Rated 5 out of 5 by TCT from Great Value and Choice As advertised for feel, accuracy, quality and distance. A great choice! Rated 5 out of 5 by Tom Tom from great club Solid club, looks great & in great condition. very forgiving when not struck solid. Rated 5 out of 5 by Anonymous from Great Feel I replaced my Apex CF16 Approach wedge with the MD3 Gold Nickle 50 degree wedge. It has a better feel and much easier to control. The bounce makes a big difference. Rated 5 out of 5 by Anonymous from Excellent wedges The only drawback from the design is the finish wears off very quickly. All together best wedges yet.